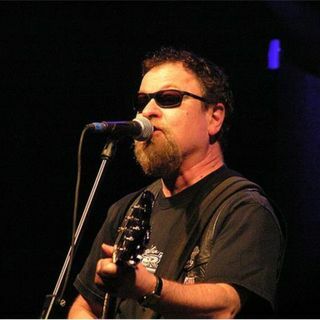 This week's Throwback Thursday takes up back seven years to 2008 as we talked to Eric Bloom one of the founding members of Blue Oyster Cult. The group has been rocking for 48 years now, pumping out hits like "Burning for You" and "Godzilla". They found popularity again when Saturday Night Live in 2000 when their song "Don't Fear the Reaper" inspired the now famous "Cowbell Sketch." We talked to Bloom about the sketch, his side work of creating ... See More works of art on guitars, and the longevity of the band.